Shatter-proof your outdoor parties! 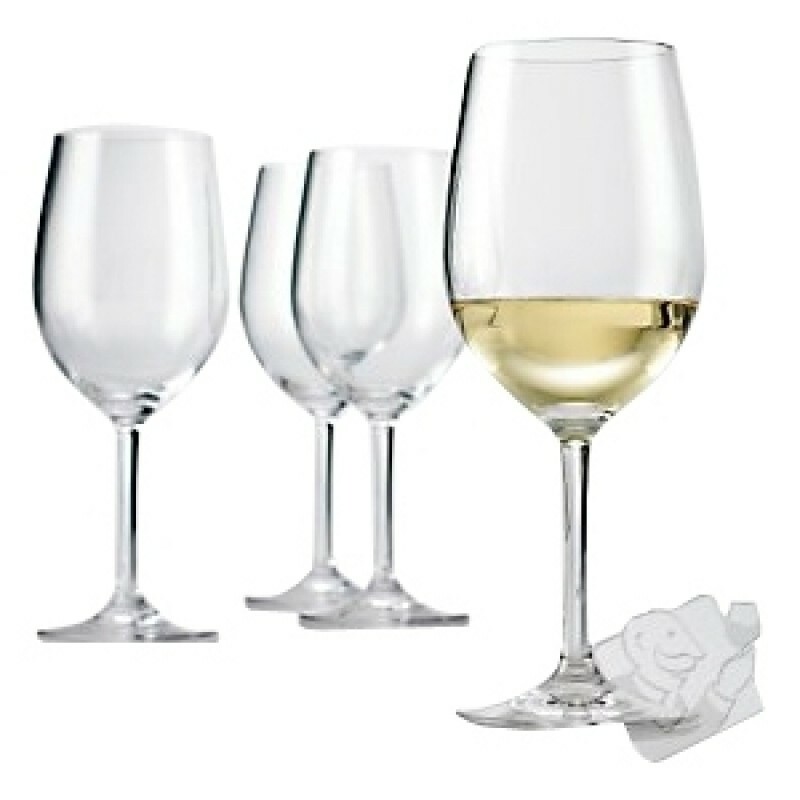 Easily mistaken for fine crystal, these polycarbonate Chardonnay glasses provide all the pleasures of the "real thing" plus one key benefit. They don't break! Worry-free entertaining outdoors no longer means skimping on elegance-the fluid curves of the Chardonnay-specific shape reflect utter refinement! Dishwasher safe.